The London Mozart has been committed to providing a platform for sharing the creative arts with schools and communities for over 25 years. LMP Voyager is our education and community hub which allows music to inspire, educate & enrich communities through an extensive programme of work across the UK. 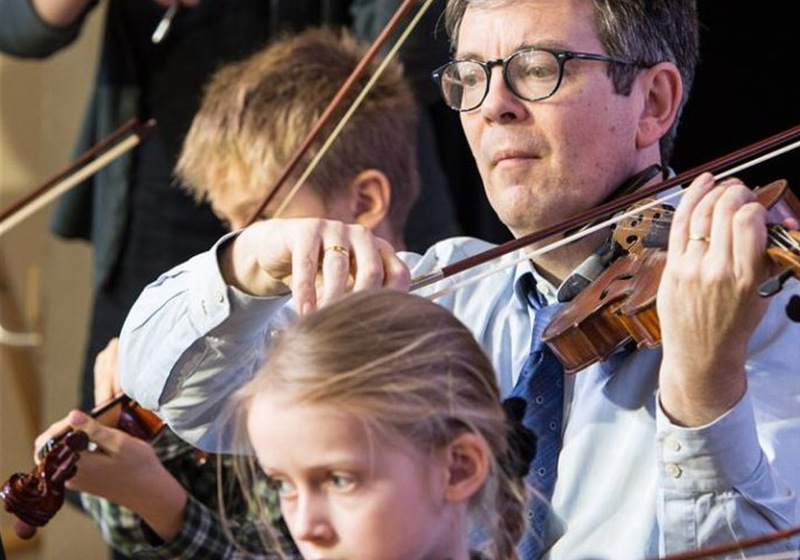 As one of the original pioneers of orchestral outreach work, LMP takes music into schools, inspiring youngsters through workshops, concerts and creative projects. The LMP work with all school levels, from Primary to Secondary schools and also in special schools across the country. 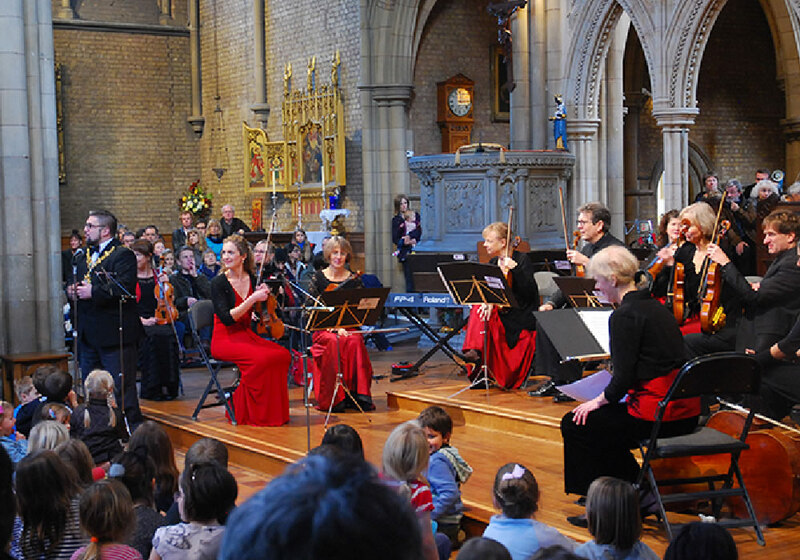 We play a vital role in cultural engagement and participation throughout London. Our projects reach out into the heart of the many different communities, taking music to people who can no longer visit the concert hall, to entertain and inspire creativity in participants, regardless of their disability or age. LMP leads the way in outreach, education and diversity programmes. LMP Voyager addresses the decline in musical provision in schools and takes exciting music projects to underprivileged communities, to nurture the young musicians of tomorrow and make transformational cultural change to local communities.